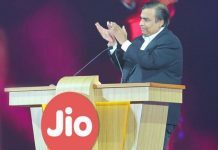 Reliance Jio Preview Offer has taken the Indian telecom market by storm. 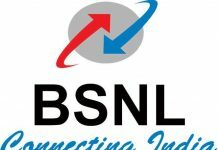 It has already garnered millions of users in a very short span. 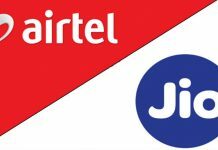 But sadly, till now, the Reliance Jio Preview Offer had been confined to the LYF smartphones, JioFi router and very recently, all the Samsung and LG 4G smartphones. 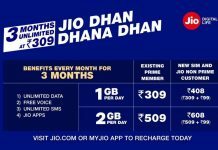 However, if reports from various sources and Twitter is to be believed, this is very soon going to change as the Reliance Jio Preview Offer is now open to all the smartphones, irrespective of the brand, given that they support 4G. 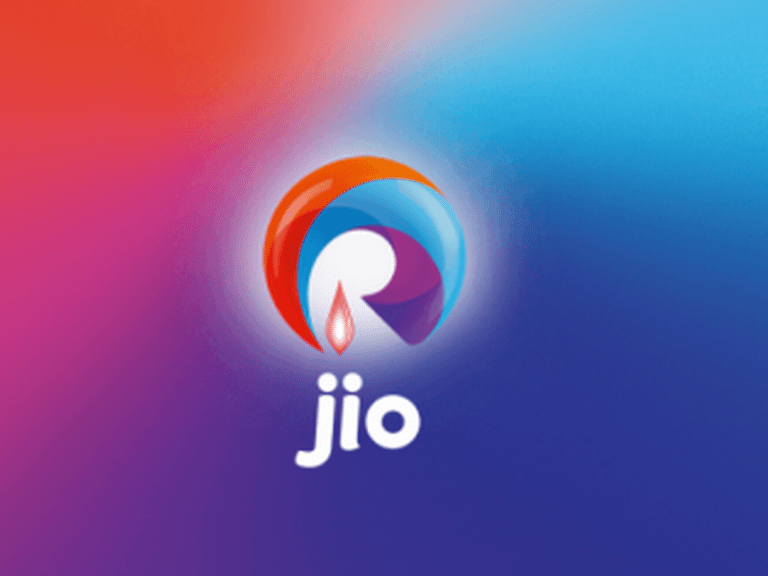 So if you’re a OnePlus, Apple, Micromax, Lenovo or Xiaomi user with a 4G-enabled smartphone, you’ll soon be able to enjoy the amazing Reliance Jio Preview Offer featuring unlimited 4G internet, SMSes and the complete range of premium Jio apps for a period of 90 days. However, for making calls your smartphone must support VoLTE. This hasn’t been officially announced yet and is expected to be announced anytime soon. You can check out this for yourself by visiting your nearby Reliance Digital Store. 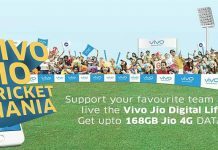 You don’t need to generate any code from the MyJio app now and can directly walk into the store with a valid ID proof and a photograph. However, don’t get surprised if you get refused as this is yet to be announced officially and many stores are still unaware of this. So it would be advisable to call beforehand and avoid the Xpress Mini Stores for now and prefer the Reliance Digital Stores. 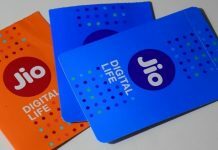 Please note that there has been no official confirmation yet, but we have got reports from various sources suggesting that Reliance has allowed its stores to provide the Reliance Jio SIM without asking for any code. We’ll come out with the confirmation as soon as possible, till then stay tuned and do try your luck cause you never know!! !